There have been numerous studies about the health effects of tea, but are there other benefits for the second most popular drink in the world? Today, we have so much on our plate that we have to maximize every minute of our day. 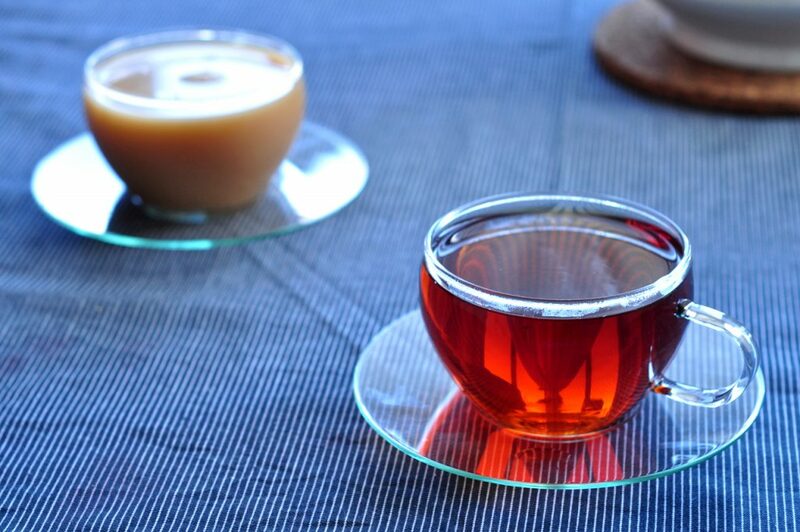 That leaves us with a question: can tea make us more productive? But first, let’s quickly cover what tea does for our health. One of the biggest reasons tea is seen as a healthy drink is because it contains a compound called catechin. It’s this catechin that provides tea all the healthy antioxidants that help heart health. A study from 1936 revealed catechin helped with the permeability of blood vessels, which helps blood flow. Green tea catechins have been known to help regulate blood pressure as well. The same study showed a correlation between green tea catechins and the reduction of cholesterol. But the research that gets the most attention is tea’s cancer-fighting abilities. Researchers found that both catechin and epigallocatechin gallate (EGCG) were responsible for the anti-cancer properties in green tea. Want to make tea perfectly every time? 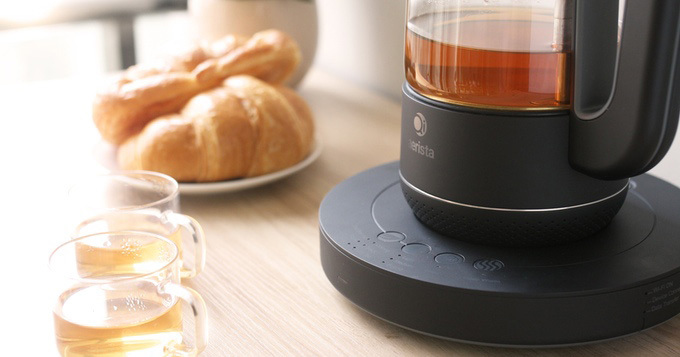 Check out Qi Aerista, the smart, Wi-Fi enabled tea kettle that makes the perfect cup every time. Qi Aerista is available now on Kickstarter for $149, which is 35% off its $239 retail price. Now that we’ve taken a quick look at the effects of tea on health, how does the drink affect productivity? The most obvious compound in tea that would seem to indicate the increase in productivity is caffeine. Tea and coffee offer drinkers repressed sleepiness due to the amount of caffeine in each drink. Brewed coffee, espresso, black tea and green tea offer the most caffeine per liquid ounce. But the BBC examines a part of tea drinking that’s not often thought about. 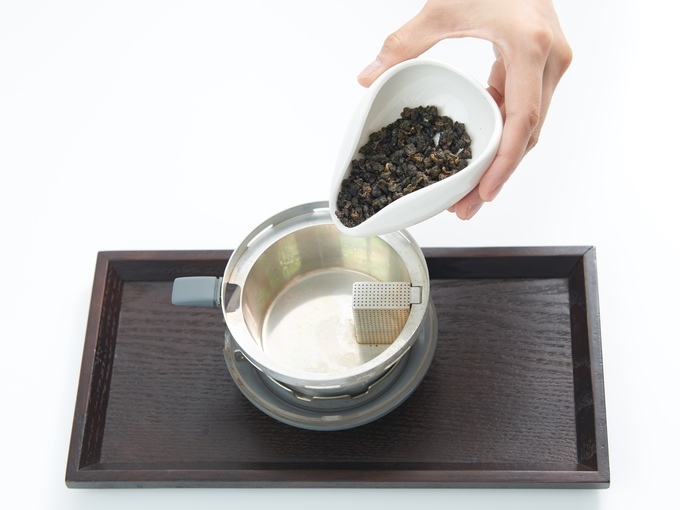 In order for workers to drink tea, they have to make it first. Since most tea is made in communal areas in the office like the break or lunch room, workers typically “lose” about 24 minutes per day making tea and chatting while on their tea breaks. 24 minutes may seem like a lot to the micro-managing boss, but it’s quite a small amount of time in a typical 8 hour work day. It’s difficult to measure how much productivity is actually gained or lost due to tea since there are many other factors at play. Emotion, diet and caffeine intake all affect how alert and ready to work someone is. There’s undoubtedly a lot of research that supports the health benefits of tea. Caffeine is definitely useful in helping to suppress sleepiness, but productivity can’t be measured simply by how awake someone is. If someone’s workflow is inherently inefficient, they’re going to continue being unproductive, no matter how much tea or coffee you pump into them. Tea also can’t replace sleep. “Don’t mistake caffeine for rest: caffeine makes you less tired like an afternoon nap or an extra hour of sleep might, but it won’t give you the depth of restoration or consolidation of memory that sleep provides,” says a Fast Company article researching the correlation between tea and productivity. However, tea can help to clear your mind and relax the body via catechin and EGCGs. According to Dr. Natasha Turner writing for the Huffington Post, the theanine (an amino acid found in tea), can have the same effect as meditation. “Theanine works by increasing the production of GABA in the brain. Similar to the effects of meditation, it also stimulates alpha brainwaves naturally associated with deep states of relaxation and enhanced mental clarity,” says Turner. While tea might not the be the miraculous cure-all that we want, it offers a slew of calming and health benefits that make drinking a few cups of tea a day worth it.